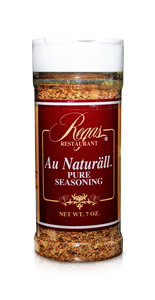 Made especially to bring out the full flavor of steaks, hamburgers, roasts, poultry, seafood, sauces, gravies, vegetables and salads. One case contains 12 – 7 oz. bottles. Please call or email for case pricing, to order by the case, to receive tax and shipping information for case orders.